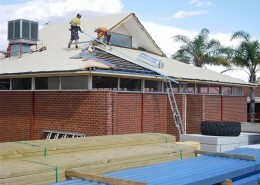 We are Experts on Roof Restoration Perth! Paul’s Maintenance Company, a Perth roofing contractor, better known as PMC was founded in 1987 as a family owned West Australian roofing company. Since then, the business grew exponentially winning commercial and domestic roofing contracts in Perth Metro and regional areas alike, however the values we stand by are still found at the heart of every project. As one of Perth’s best roofing specialists we have gathered extensive experience in all aspects of metal roofing, tiled roofing, polycarbonate roofing or any other kind of roof structure in existence. 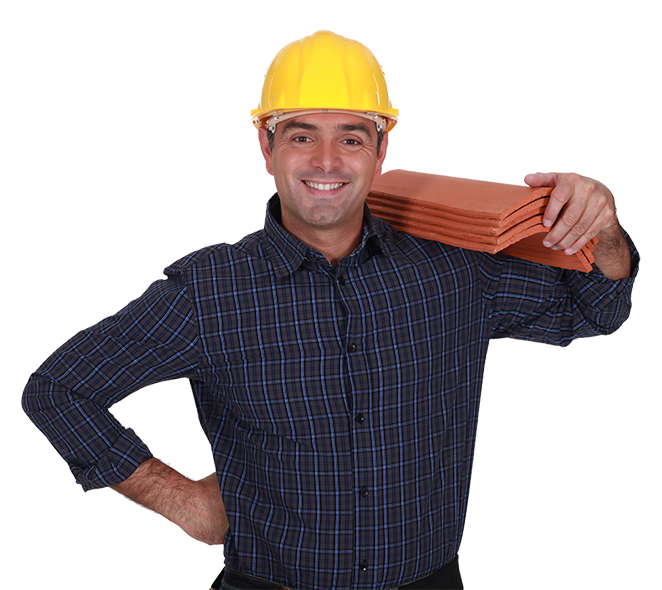 The brand PMC Roofing is well known in WA for the high level of expertise, whilst our 30 years of experience help us place the right professionals on the right projects. We are a government preferred contractor as well as partnering with some of the biggest Australian builders, tendering projects big and small all over our great state of Western Australia. We specialise in: Roof Restoration, New Roofs, Re-Roofing, Metal Roofing, Tiled Roofing, Polycarbonate Roofing, Asbestos Removal, Roof Insulation, Roof Plumbing, Roof Maintenance, Wall Cladding and more. Thanks guys for the awesome job! Quality work on our massive roof. Due to the size of the roof we were expecting problems but you did not let us down. I hope more business comes your way. 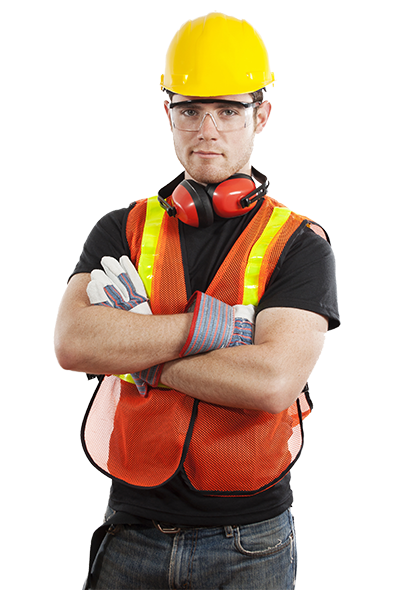 We called PMC for asbestos removal and we were really happy with the level of professionalism PMC showed on the job and off the job. Their office was really helpful and professional. We will recommend you to our friends and family! 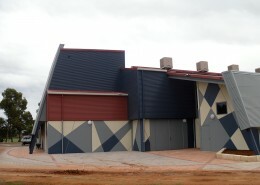 Our school needed a complete revamp of our old roof, upgrade to colorbond and fix some of the rafters, PMC delivered with precision and efficiency. They even took care of our solar panels on the way, removing them as necessary and reinstalling them once the job was done. Highly recommended! Don’t waste time, we’re your one stop shop! From homes to schools and government buildings, PMC Roofing has the expertise, machinery and experience to be trusted with projects of all sizes. Architecturally multicolored cladding for walls and roof for new build. 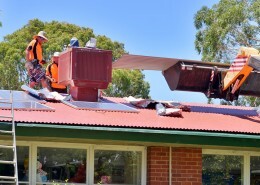 Removed and replaced old roof tiles with new Colorbond®, removed and reinstalled existing solar panels. Removed and replaced old roof tiles, repaired timber work, asbestos removal, eaves linings and replaced with new. 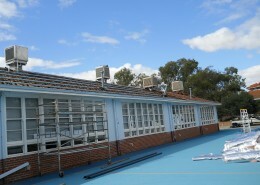 Removed roof tiles and replaced with new Colorbond® roofing, gutters and downpipes. 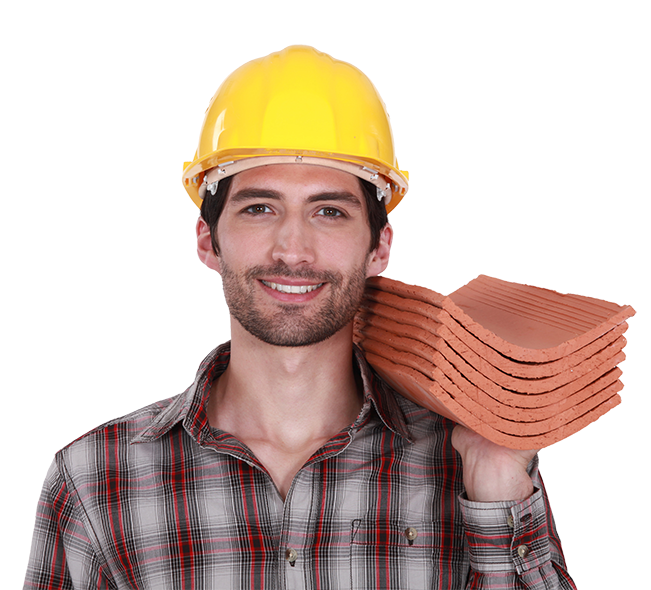 Are you looking someone for roof repairs Perth? Need a list of our Services? You may be interested in how to maintain roof tiles.